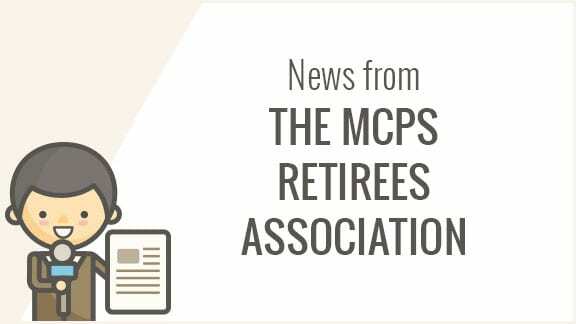 A Miner Detail received a mailed copy of The Montgomery County Public Schools Retirees Association (MCPSRA) endorsements for Montgomery County offices. According to the release, MCPSRA serves nearly 2800 members. The association will make its recommendations for the eight Senate and 24 delegate seats after the legislative session is completed in April.